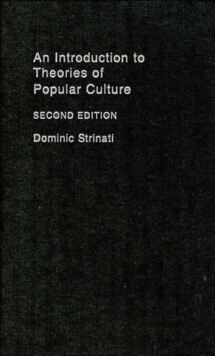 An Introduction to Theories of Popular Culture is widely recognized as an immensely useful textbook for students taking courses in the major theories of popular culture. 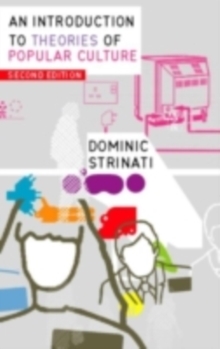 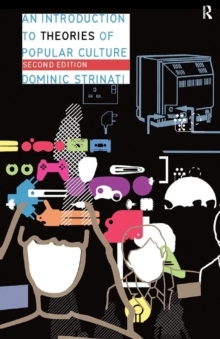 Strinati provides a critical assessment of the ways in which these theories have tried to understand and evaluate popular culture in modern societies. 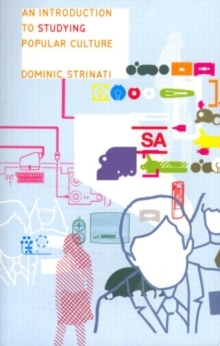 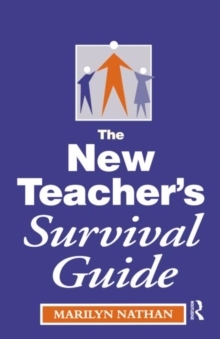 Among the theories and ideas the book introduces are: mann culture, the Frankfurt School and the culture industry, semiology and structuralism, Marxism, feminism, postmodernism and cultural populism.